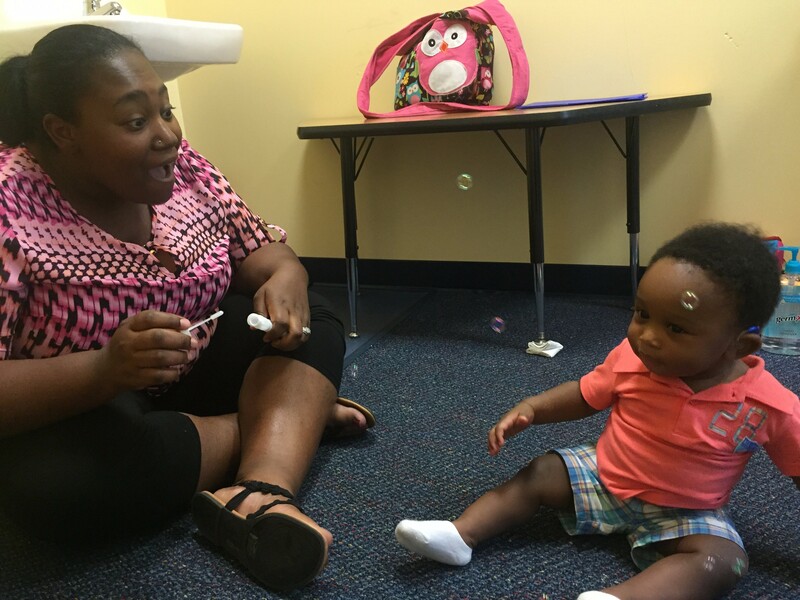 Sound Beginnings is an early intervention program designed for families with infants or children (birth - 2 years) who have been newly diagnosed with any degree or type of hearing loss. 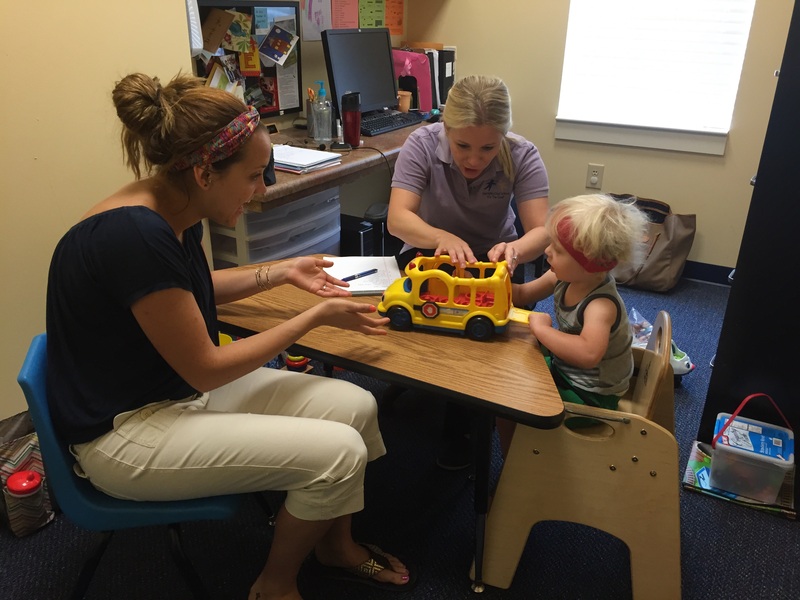 In our Language, Listening, and Speech Therapy Sessions, a bilingual speech-language pathologist meets with families each week. Parents and family members learn through demonstrations and hands-on participation how to create a language-rich environment in their own homes. We invite all family members and caretakers who have routine contact with the child to come, learn, and participate. These experiences help families discover how to turn every day routines into listening and language learning experiences. 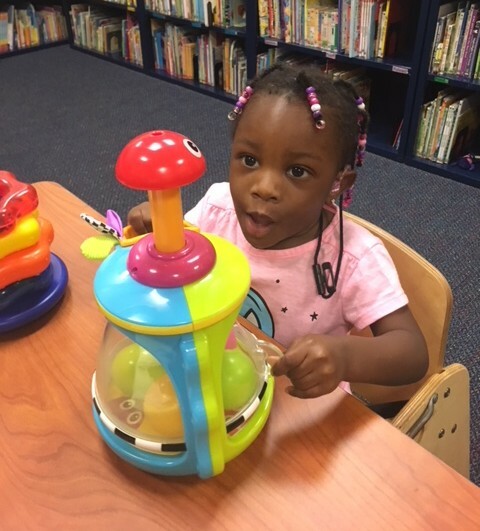 Participants in Sound Beginnings receive the educational foundation to prepare them for success in a more formal classroom environment in the preschool setting. Weekly sessions are focused on training the parent to be the child’s first teacher. Parents will learn the impact hearing loss can have on the development of their child’s social, cognitive, and language skills, and the importance of amplification. Coaching will give them the tools and techniques to enhance their child’s learning. 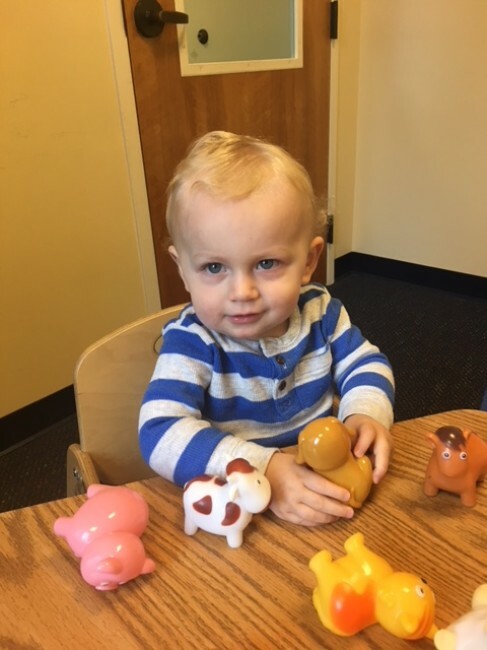 In our Monthly Educational Meetings, the focus is on information about hearing loss, language development, cochlear implants, and child development. We discuss strategies, techniques, and activities for helping children learn to listen and talk. These monthly meetings are good times for parents to ask questions and share practical ideas for raising a child with a hearing loss. Topics also include areas, which are high-interest for pre-school parents in general. These include nutrition, behavior and potty-training just to name a few. 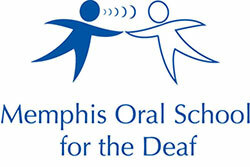 These meetings are also a wonderful place to meet other parents of children with hearing loss! 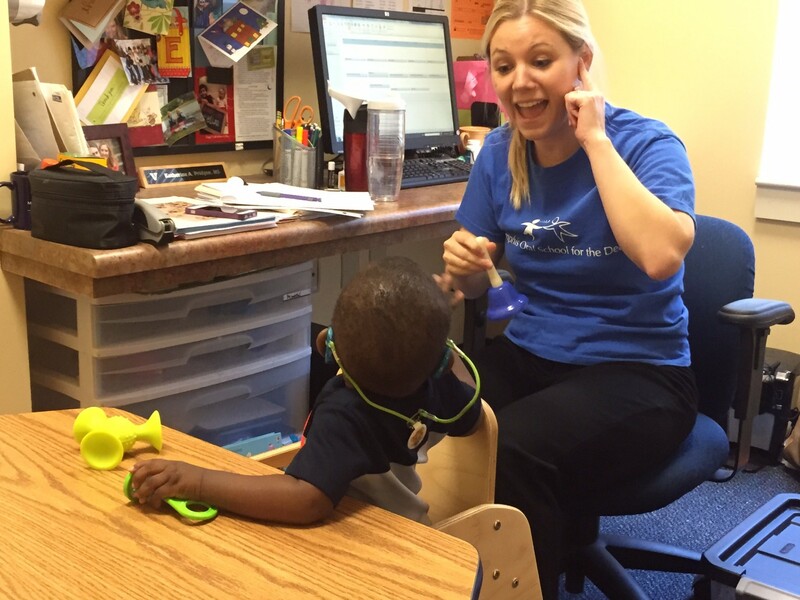 The staff who provide On-Site Audiology Services know that the more access a child has to sound, the sooner and better he will talk. MOSD has two audiologists whose experience and talent in working with infants and toddlers are a major factor in our children learning faster and talking better. 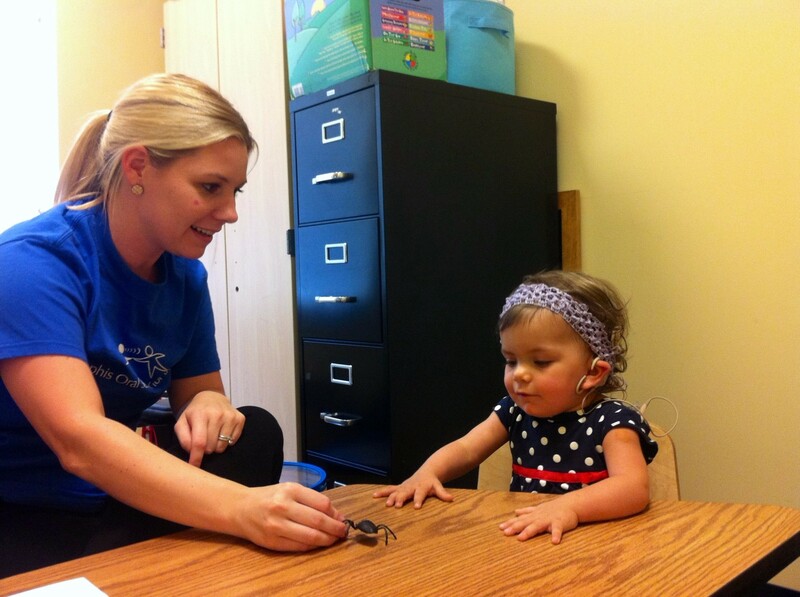 Our audiologists are skilled in programming cochlear implants and fitting all types of hearing aids, even on children who are only a few months old. 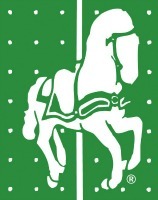 They are on-site and are immediately available for trouble- shooting whatever devices the children are wearing. For children with hearing loss, getting access to sound through well-fitted hearing aids and cochlear implants has a huge impact on their learning. Se habla español aquí. Llame a este número (901) 531-6732 para hablar con una terapista bilingüe.